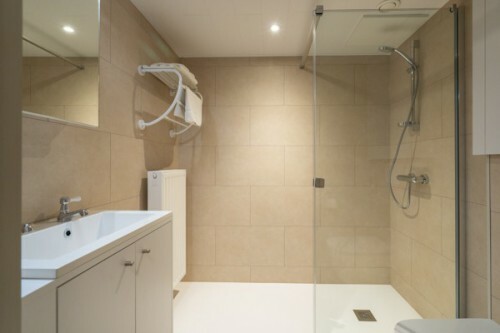 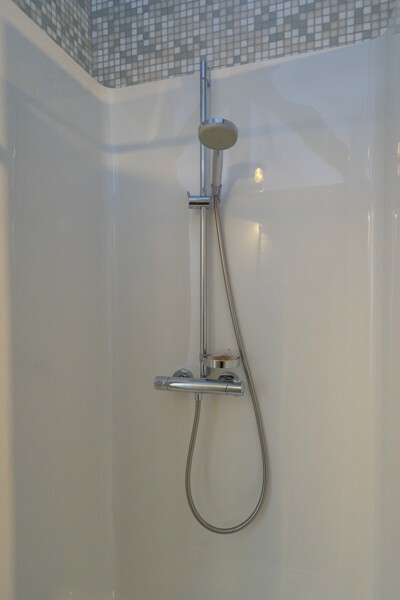 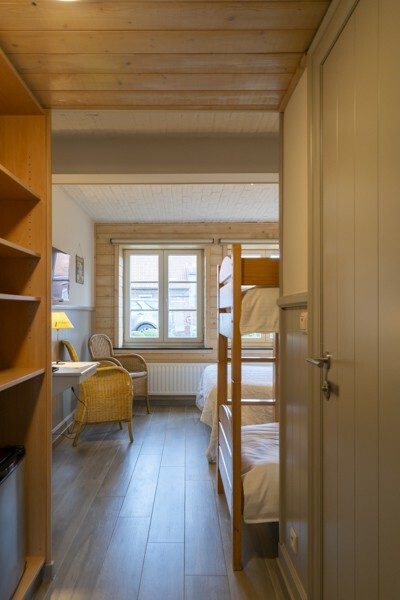 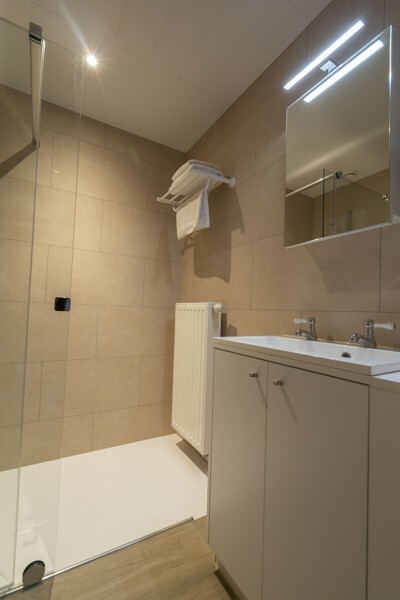 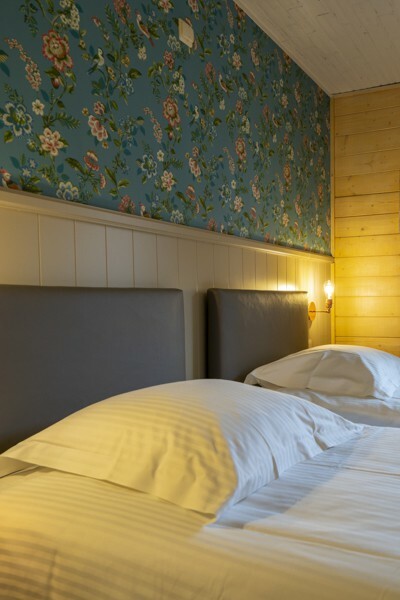 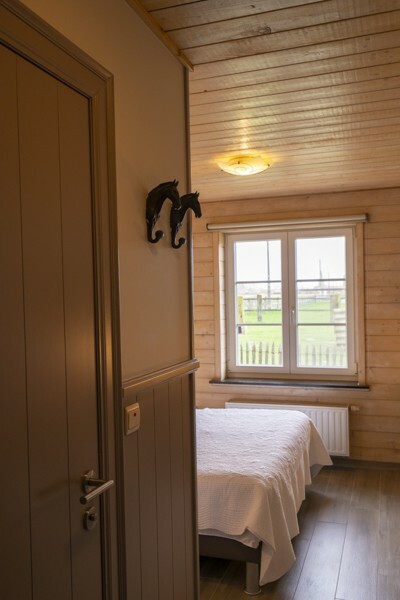 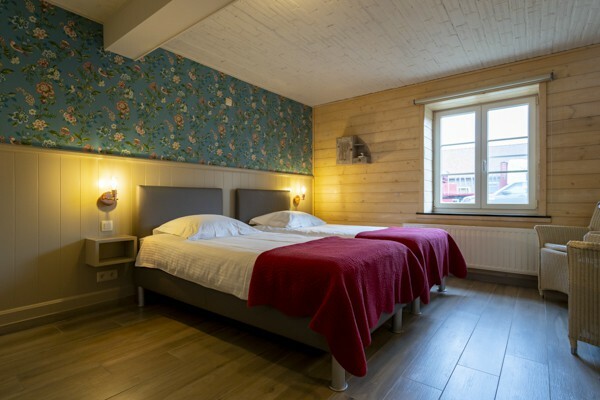 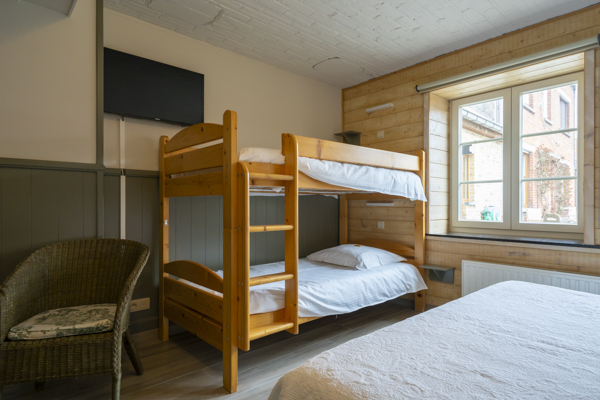 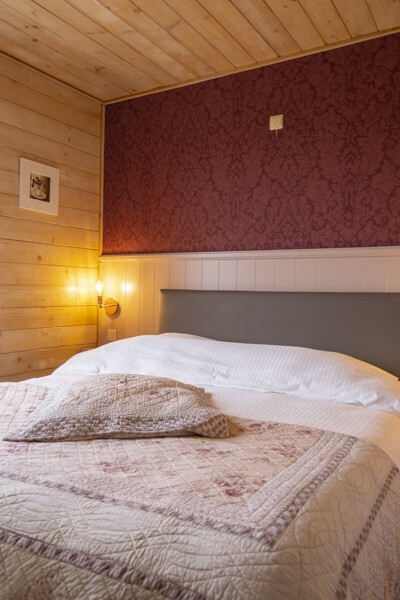 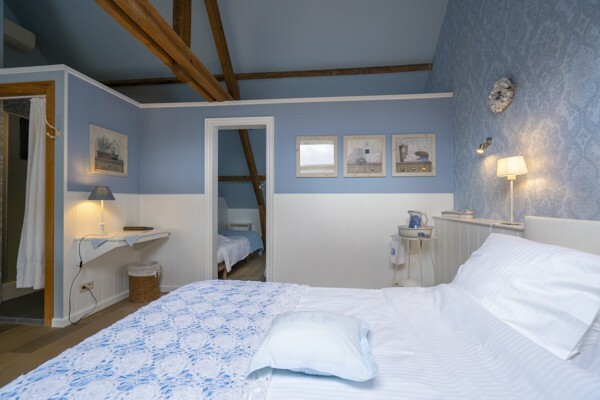 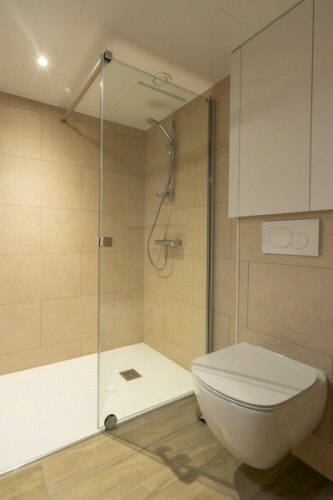 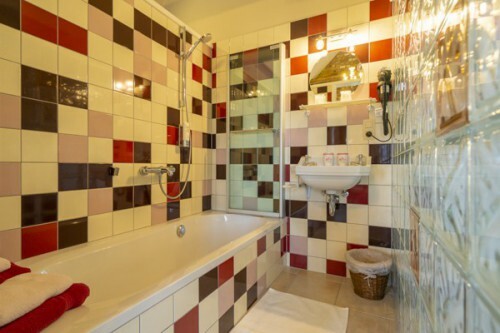 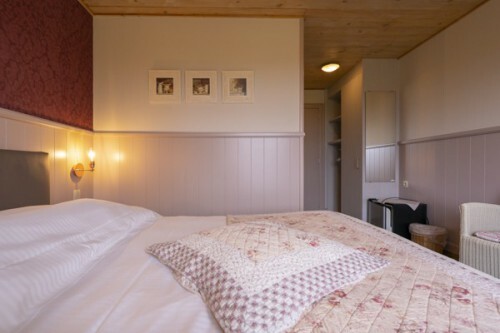 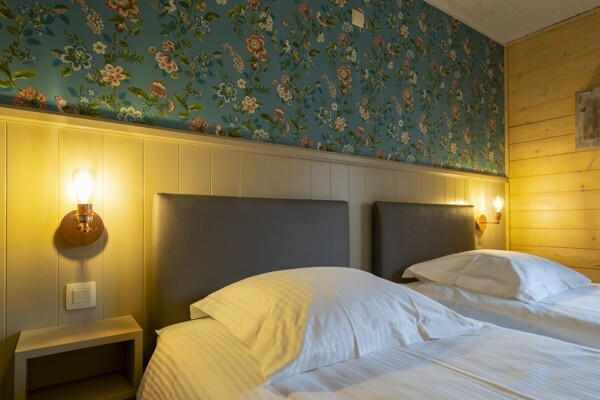 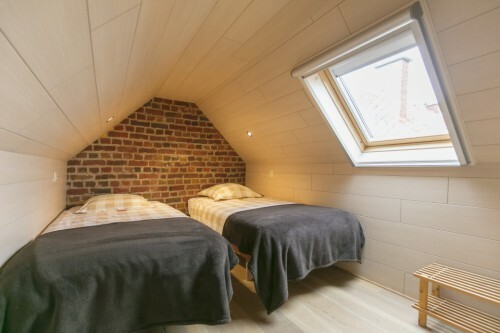 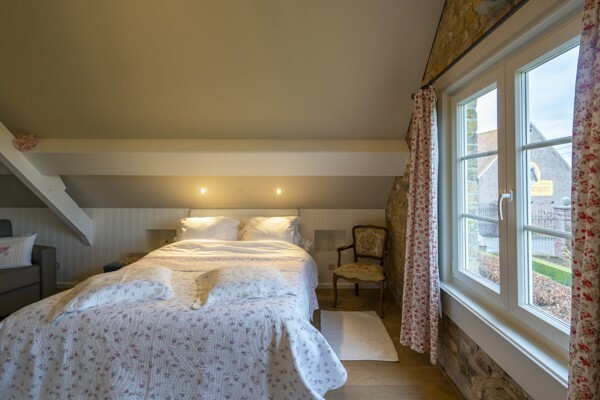 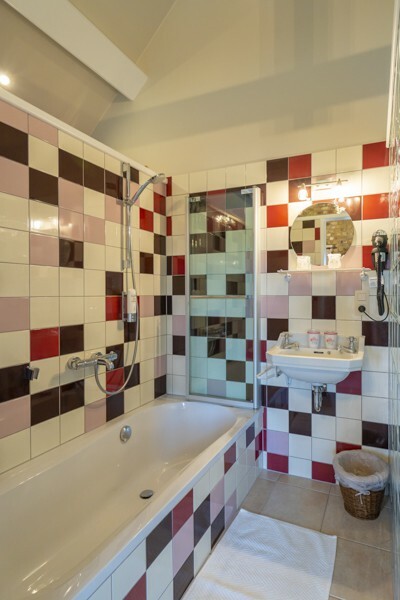 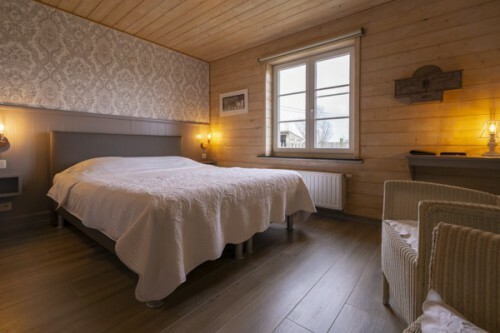 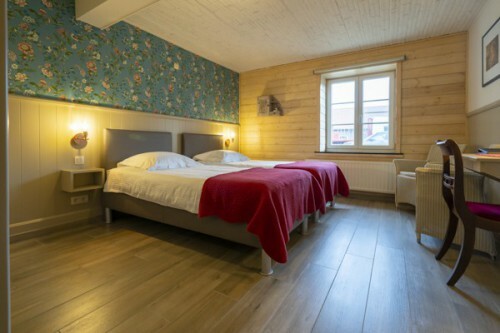 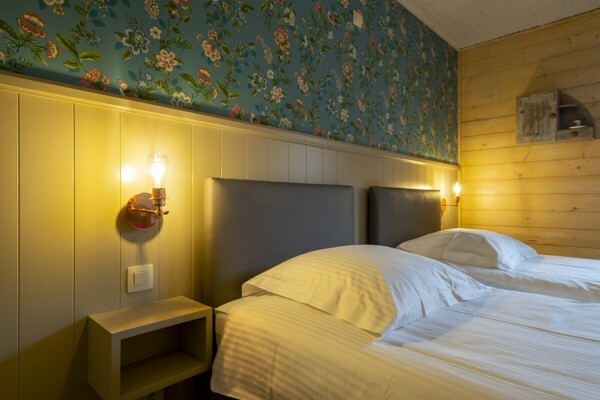 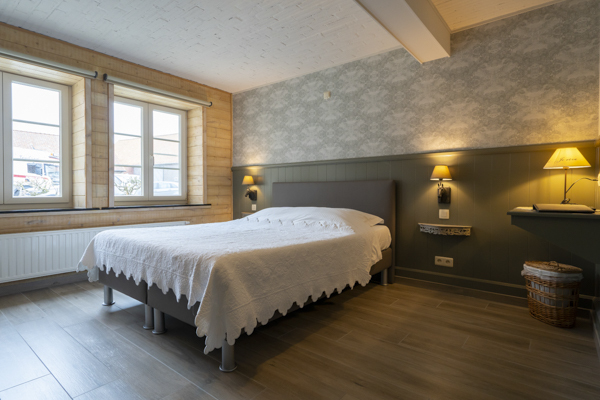 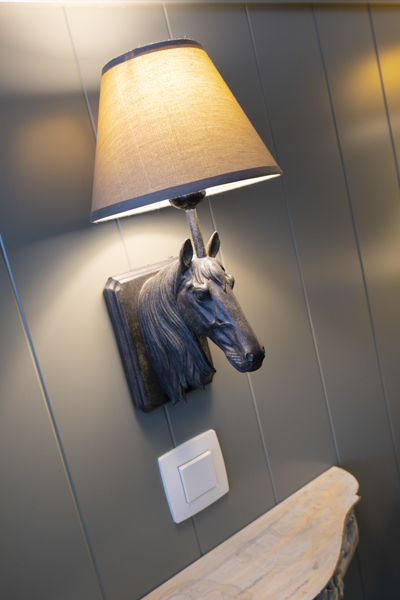 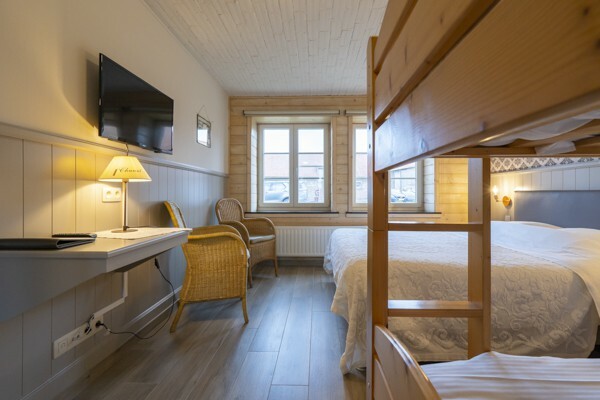 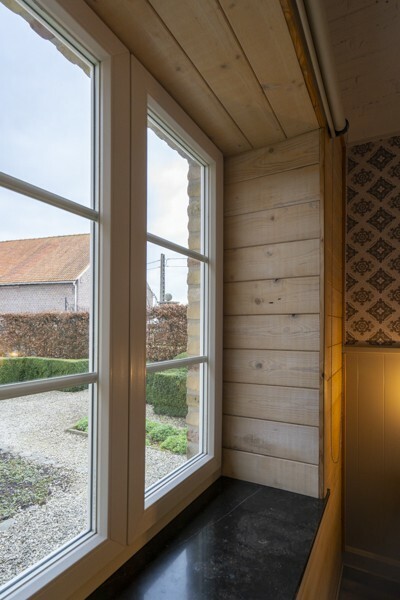 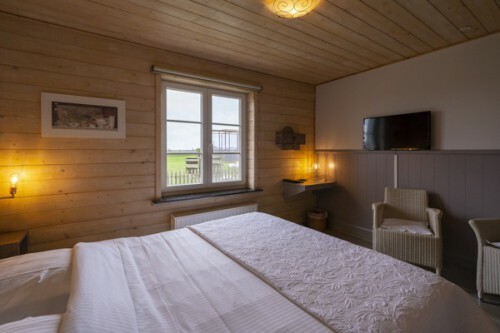 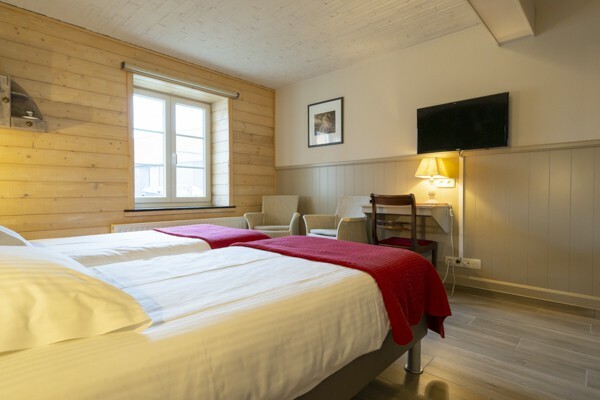 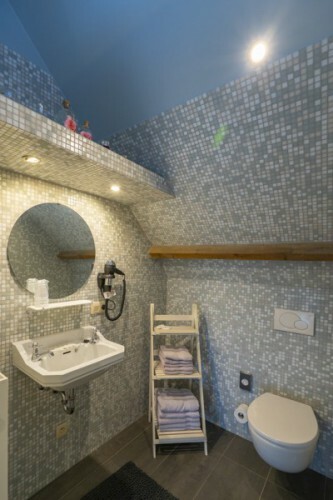 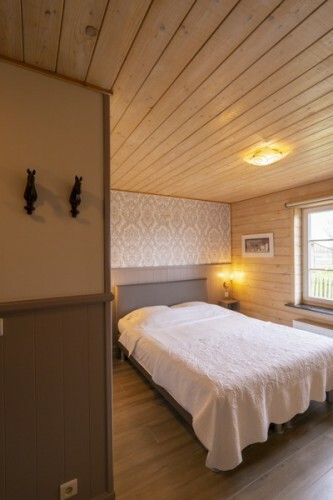 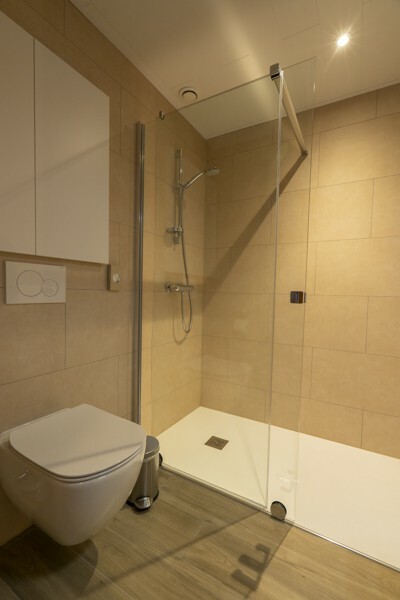 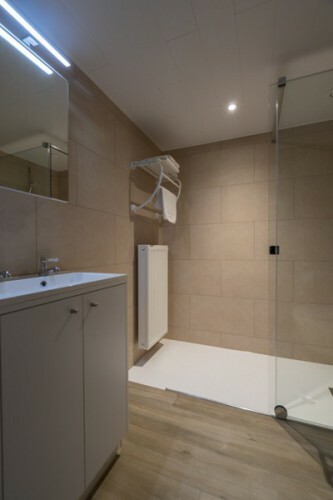 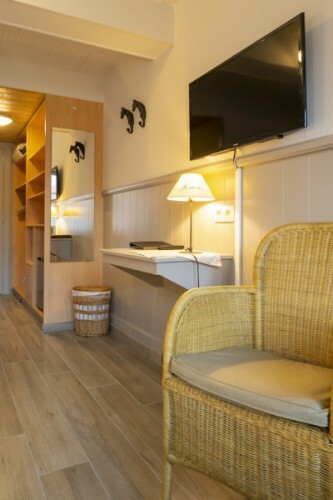 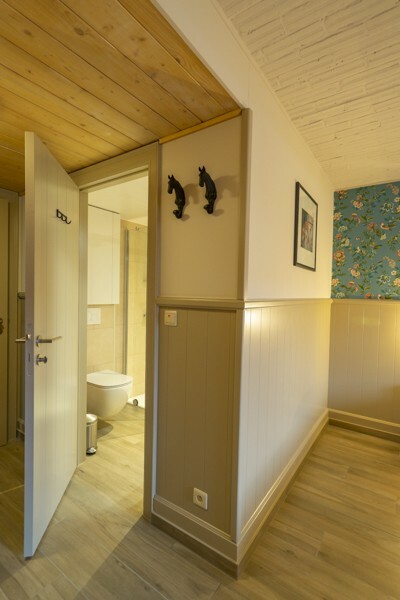 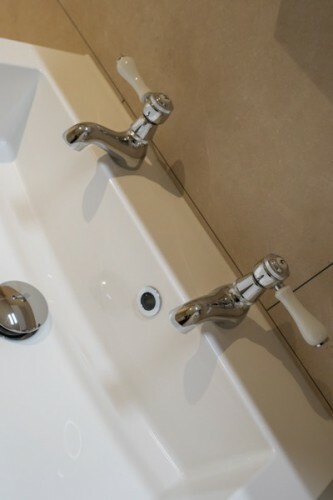 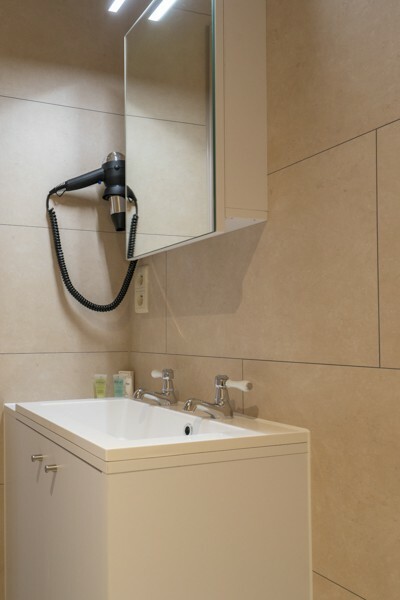 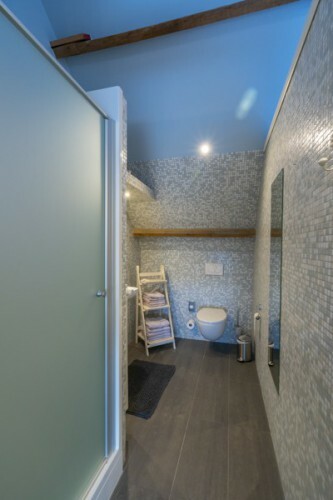 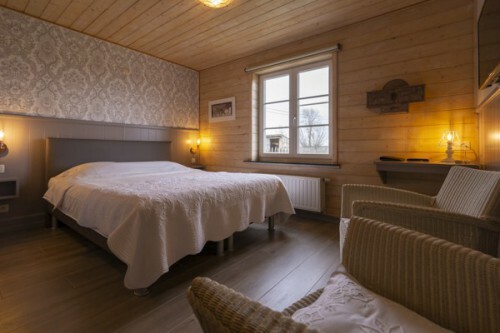 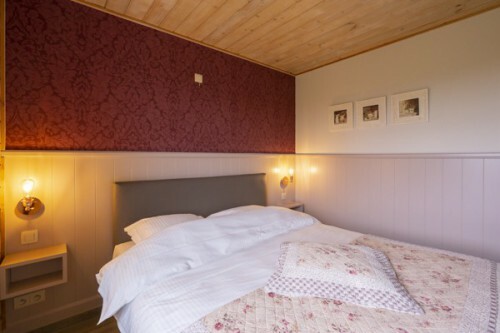 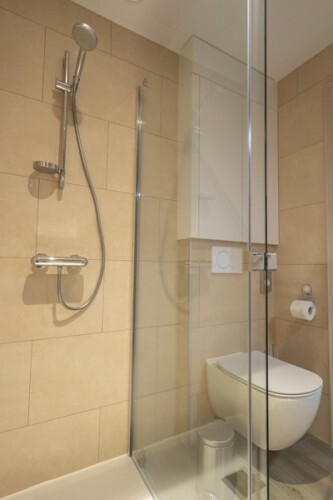 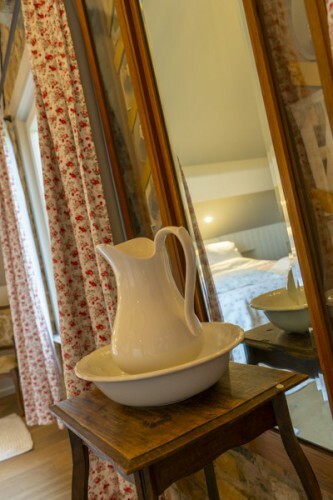 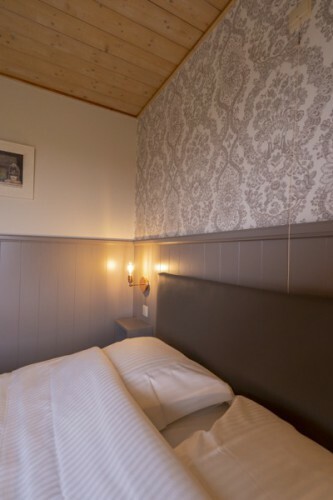 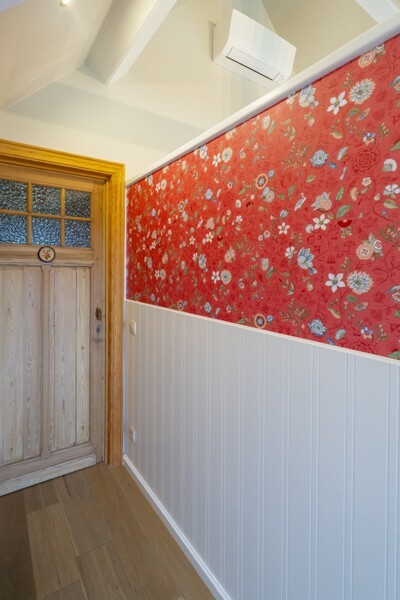 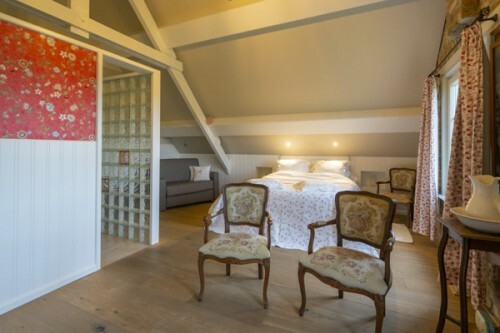 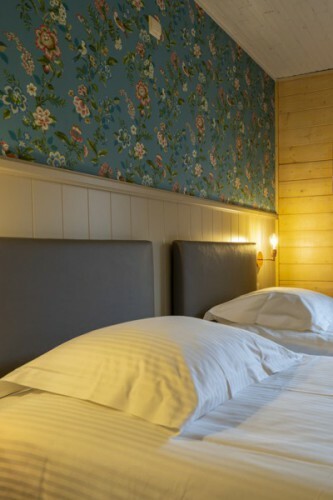 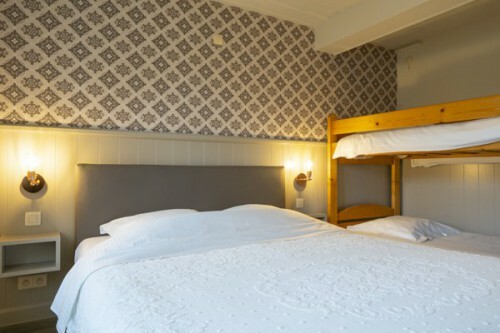 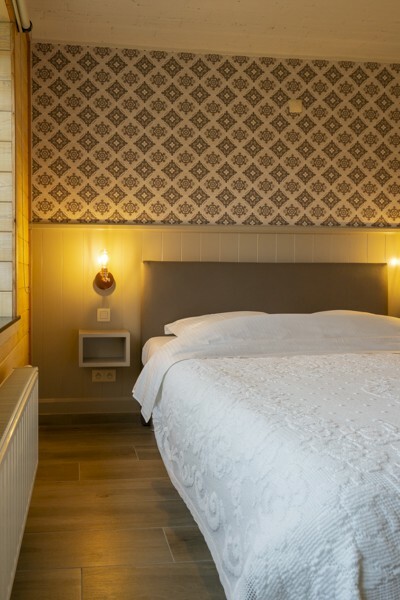 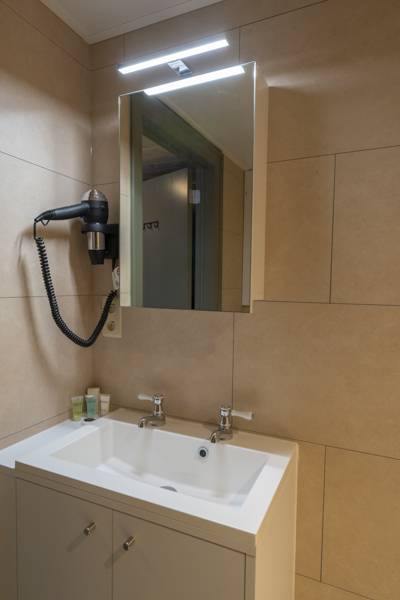 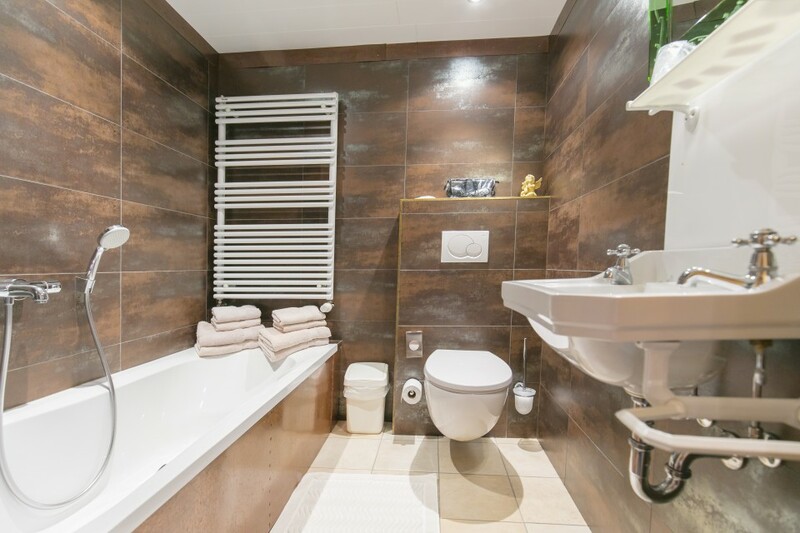 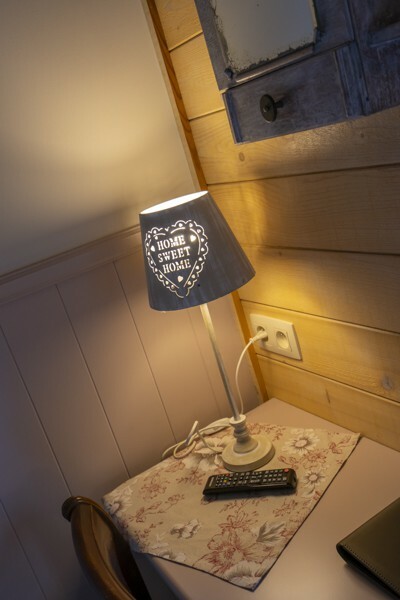 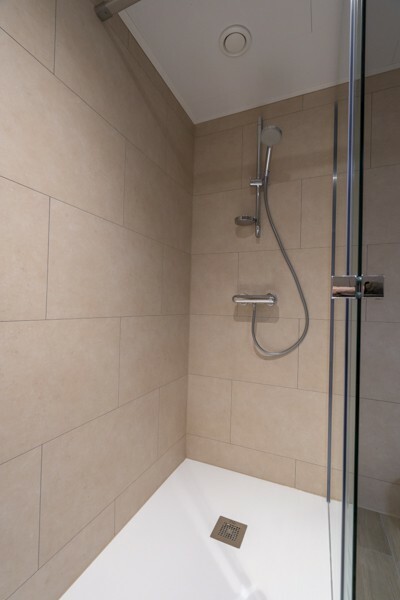 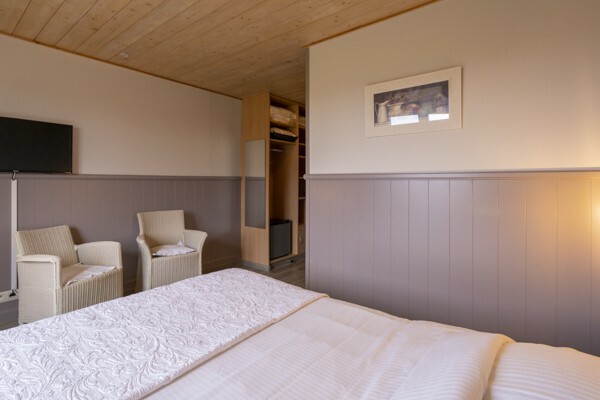 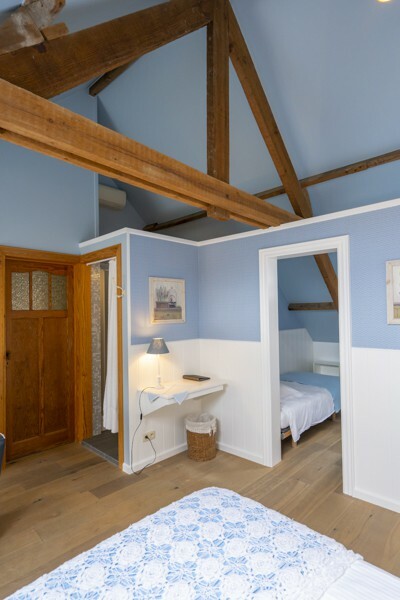 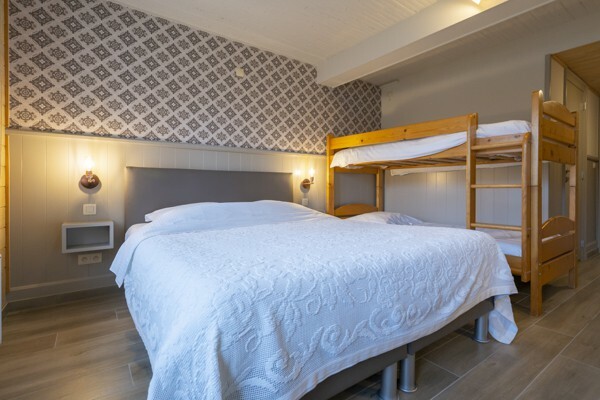 The ground floor consists of 5 warmly decorated rooms, all with en-suite bathroom with shower, washbasin and toilet. 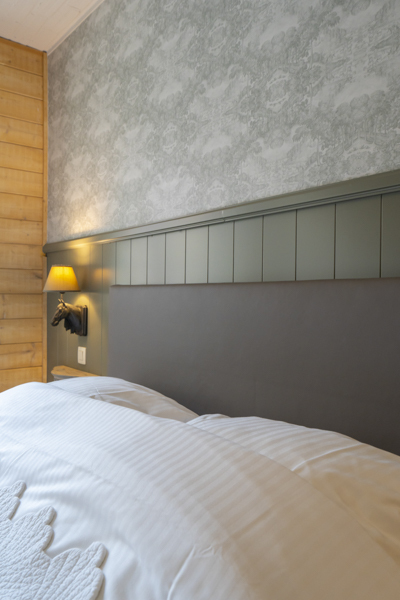 All rooms have a television, internet access and an alarm clock. 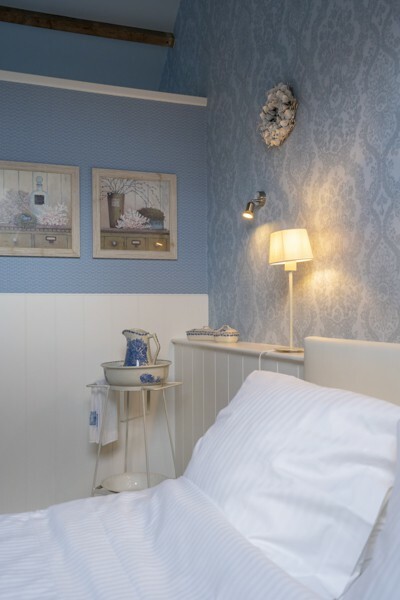 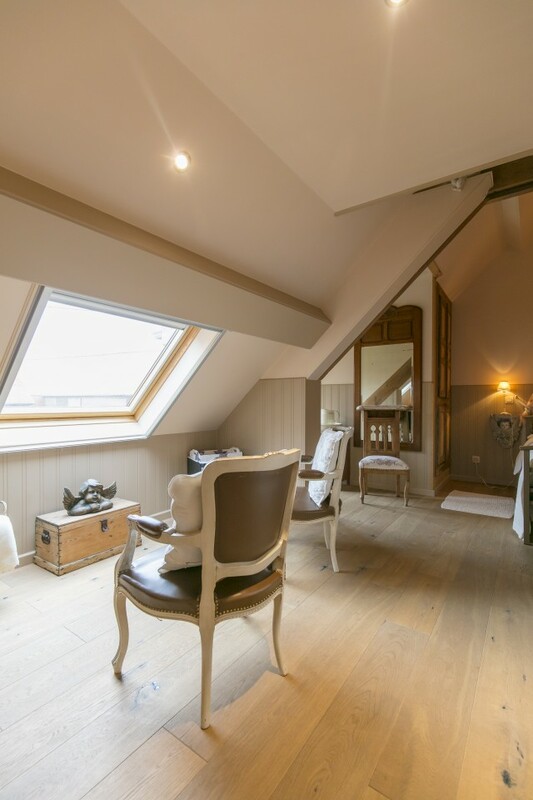 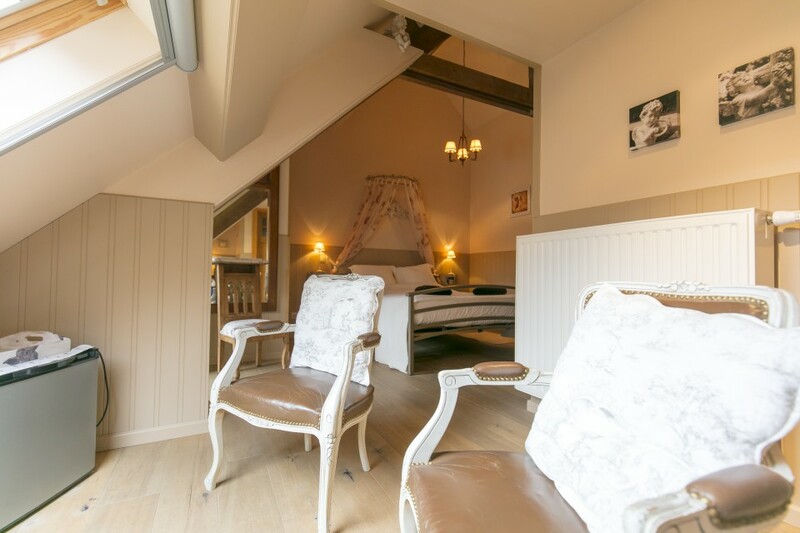 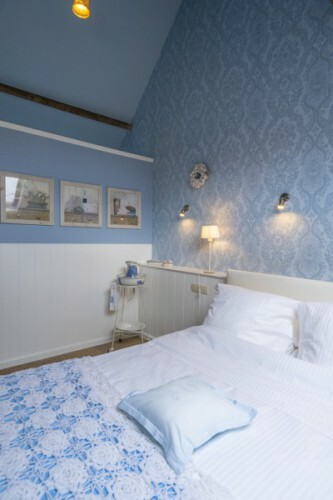 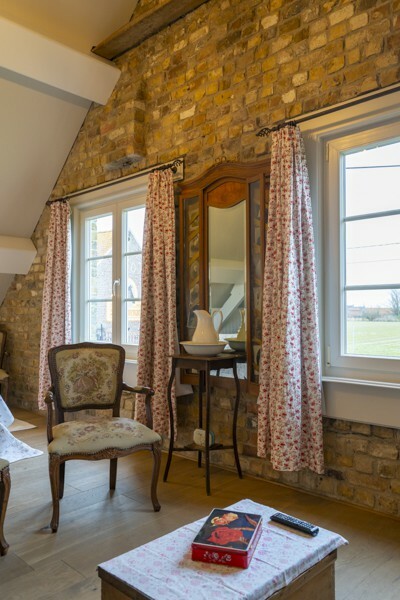 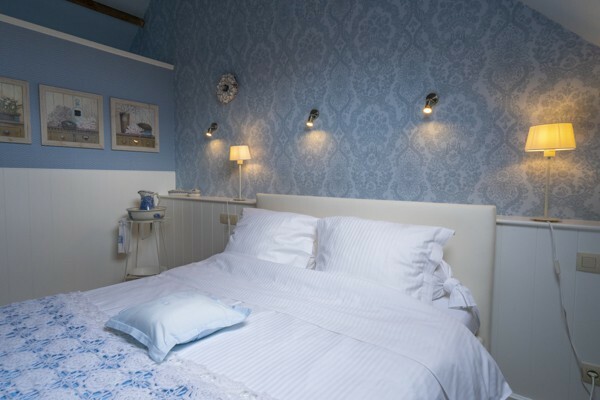 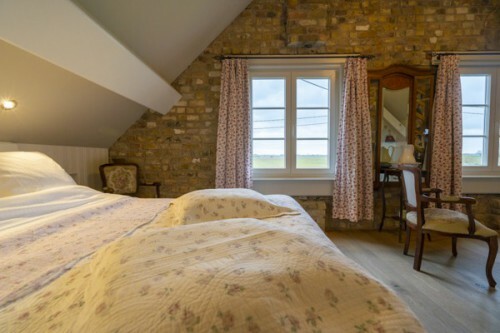 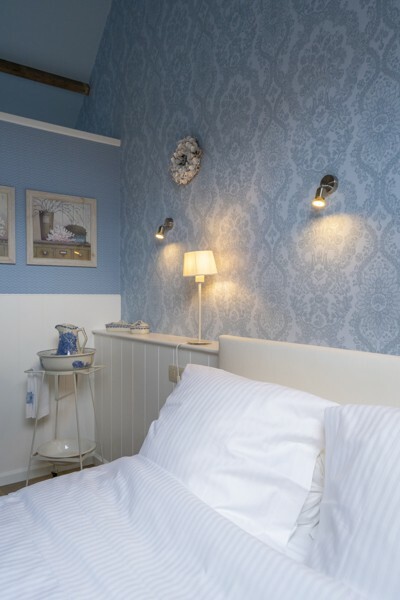 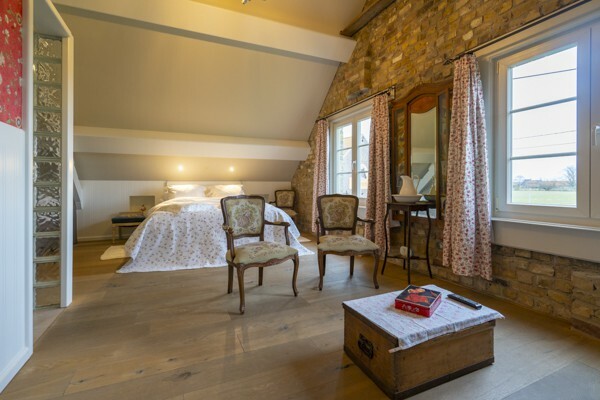 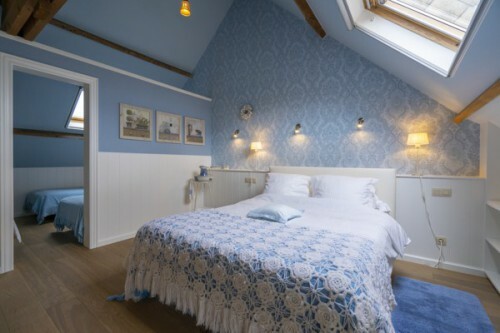 We decorated 3 new thematic luxury rooms on the top floor : the Rose room, the Angel room and the Blue White room, all comfortalby furnished, including an private sitting area and a bath ánd shower. 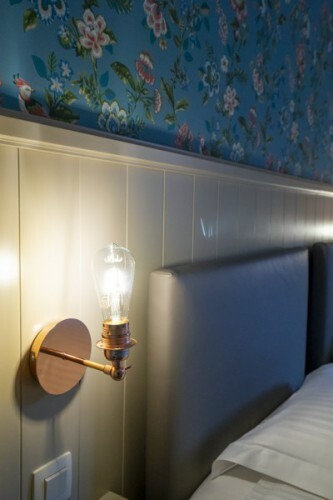 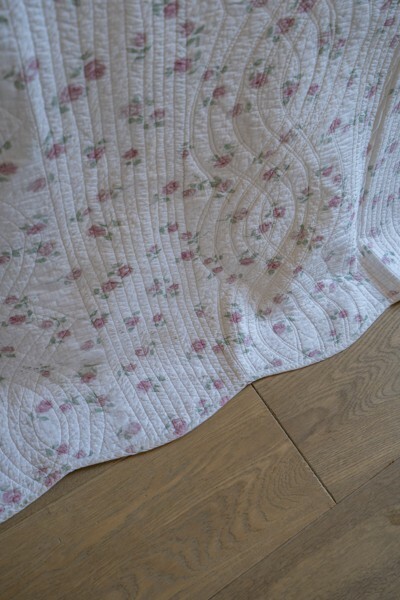 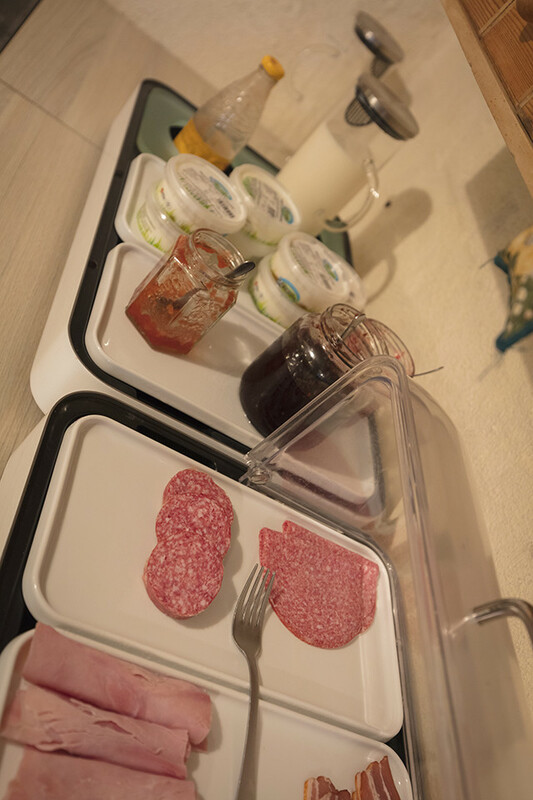 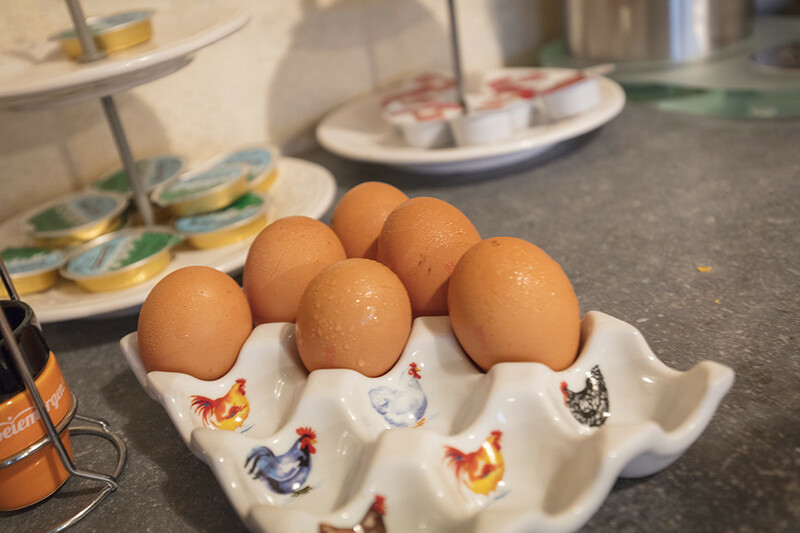 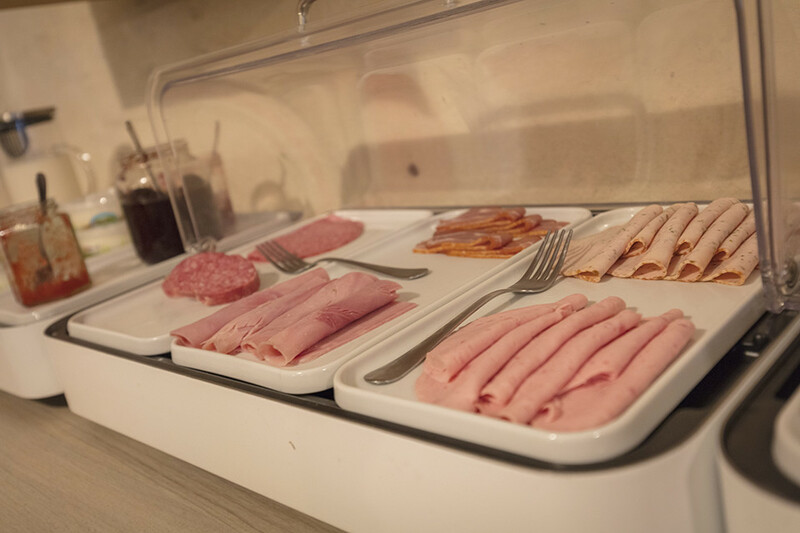 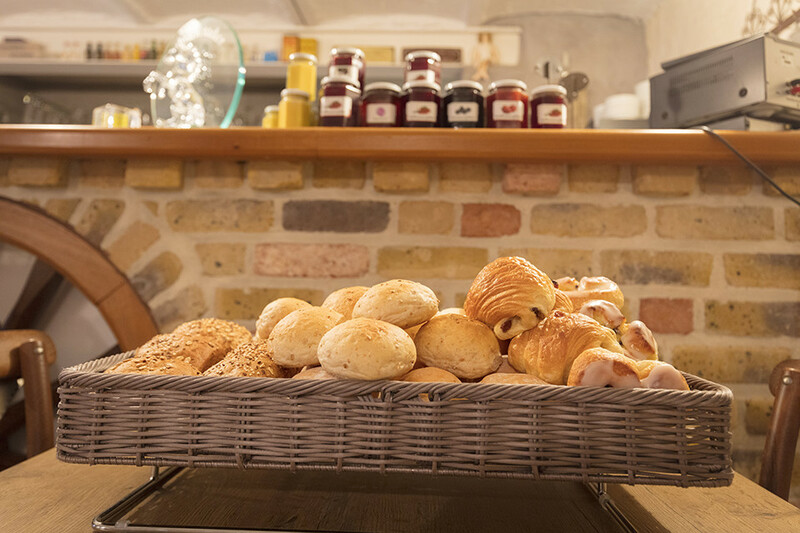 In the cosy, country-style breakfast room we serve an extensive breakfast with home-made jam. 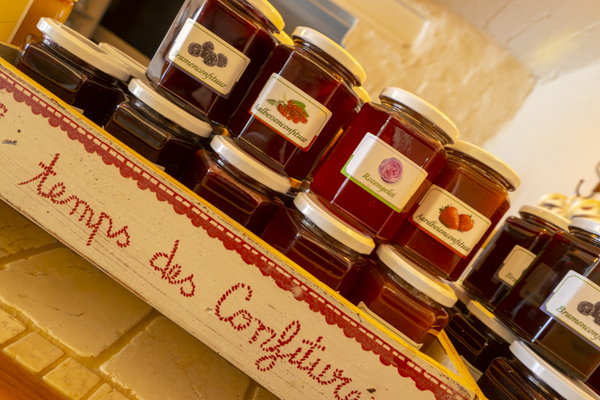 Our house specialty is our rose jam. 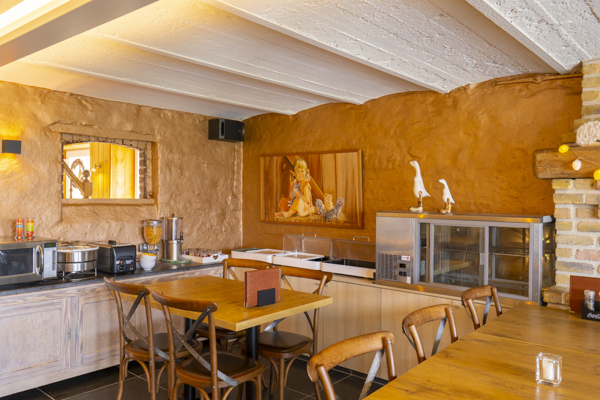 If you wish, we can prepare a 2-course dinner for you (20 EUR p.p., 15 EUR per child). 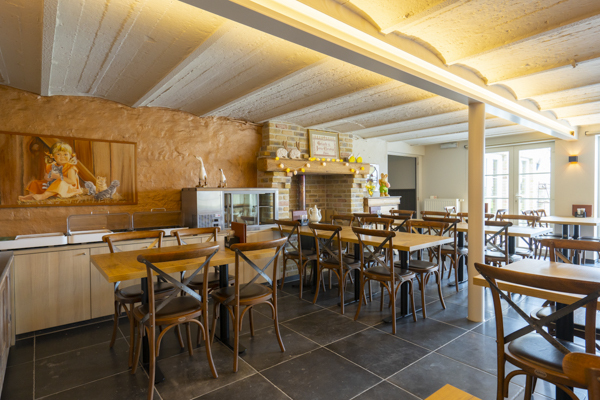 Please be so kind to let us know in advance whether you want the 2-course dinner of if you would rather choose a meal from the menu. 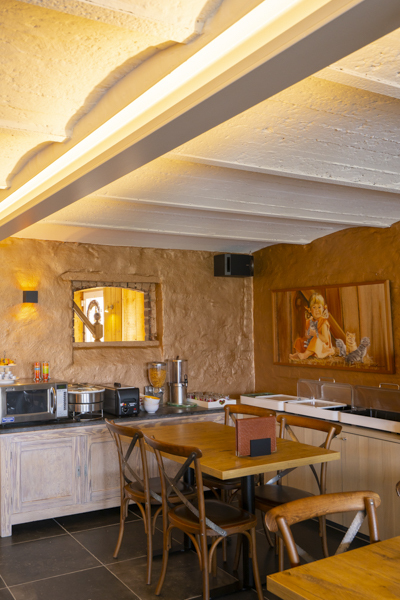 For more information about our meals, go to Tearoom/Restaurant. Children younger than 3 stay for free, 3 to 12-year-olds pay 20.00 EUR. 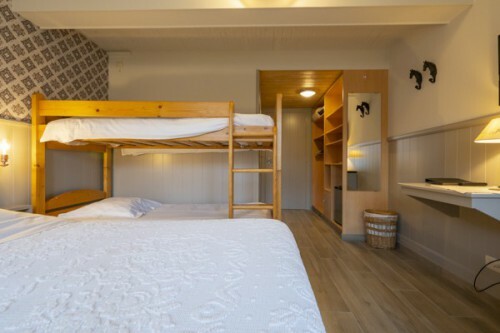 children under 12 sleeping in a separate room will be charged as adults.